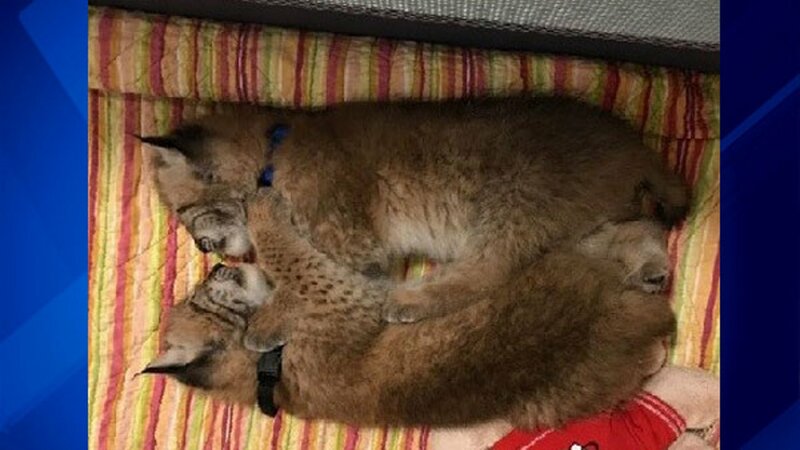 DELAVAN, Wis. (WLS) -- A petting zoo in Delavan, Wisconsin, is asking for help in finding two Siberian lynx that were stolen. The two baby lynx are just seven weeks old. The zoo said they are exotic cats and require different care than domestic cats. Animal Gardens has offered a reward for information on the cats' whereabouts. Anyone with information is asked to call (262) 728-8200.